Network with your peers and further your Nasuni knowledge at our 2019 regional user groups. Learn from others who are using Nasuni's innovative global file services. Network with fellow industry peers. 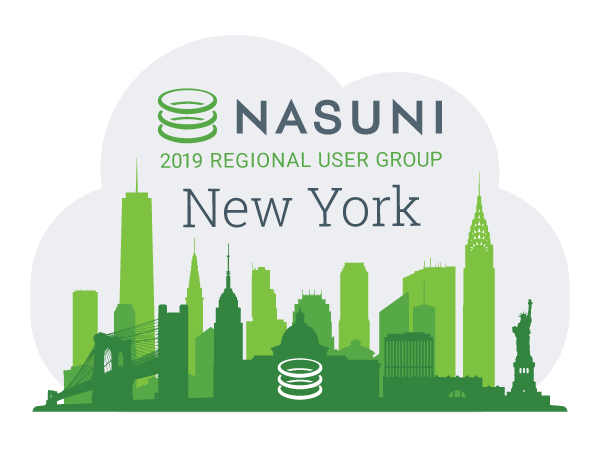 If you are interested in leading a session or have an idea for a new one, email us at UserGroup@Nasuni.com!